Wedding planning can be a stressful process. Here’s everything you need to know before you rush to book your wedding fireworks company. 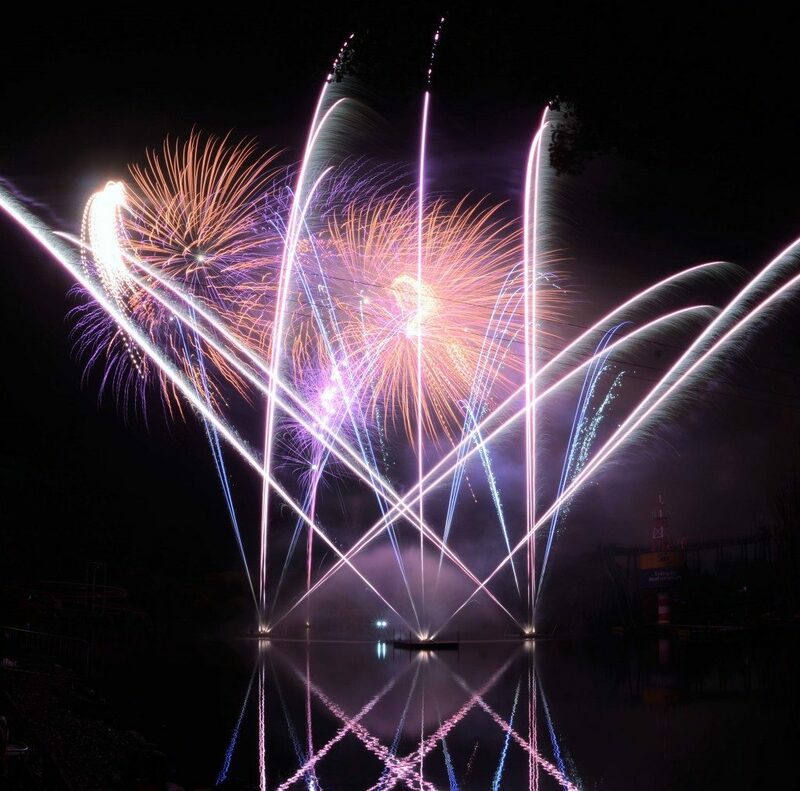 Fireworks are almost synonymous with evening entertainment in a fairy tale wedding but as always there are a number of things to consider before you start planning. We have rounded up the top five most important things to consider in order to avoid disappointment and ensure your big day runs smoothly. We’ve been supplying them for more than 33 years so you can be confident that we know a thing or two about wedding fireworks! First and foremost, check that your venue allows fireworks on site because otherwise you’ll end up having to choose between fireworks and your dream venue! If you’re getting married on a farm, chances are you won’t be allowed due to live stock, and residential areas will also restrict them for obvious reasons. But of course, where there’s a will, there’s a way! 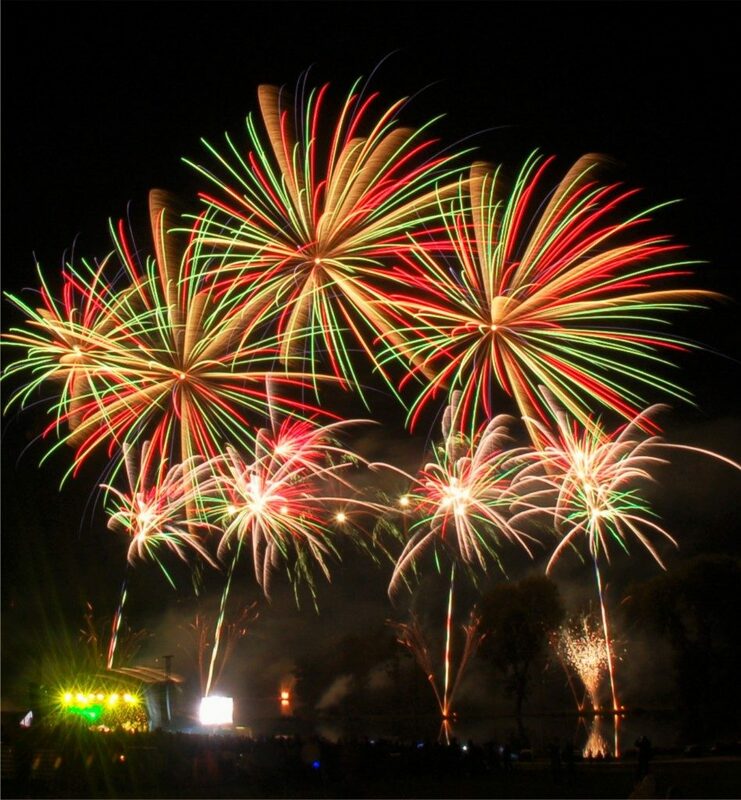 Many professional fireworks companies offer their own range of quiet fireworks. In plain English this means that you can still light up the skies with an array of beautiful colours without the dramatic noise. 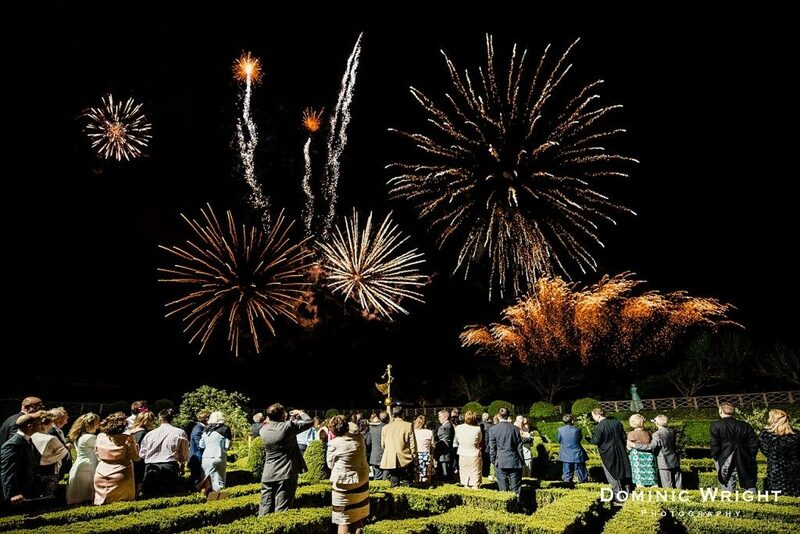 If you’re thinking about doing your own wedding fireworks, think again because 9/10 times the venue will insist on having the fireworks carried out by a professional company simply because they are well trained, aware of safety procedures and not to mention, they guaranteed a fabulous show! This is by far the most commonly asked question. Quite simply put, the budget is all dependent on the time limit and quality of the display. It will often be recommended to have no more than 4-5 minutes and slightly longer for bigger displays. This is because unlike Bonfire Night, the fireworks won’t be the main focus of the evening so a good 4-5 minutes will go down a treat for your guests! You can expect to pay anything between £350 and £500 per minute for a top class display, even double that amount for something out of this world. It is against the law to set off fireworks between 11 pm to 7 am and although the professional fireworks company will be aware of this, it means you may have to organise the display before the last dance. But as always, there are exceptions to the rule. You can go crazy with pyrotechnics until midnight on Bonfire Night and until 1 AM on New Year’s Eve, Chinese New Year and Diwali! The risks and hazards associated with fireworks is something well-experienced companies are very familiar with. A number of procedures are put in place to prevent incidents these include venue risk assessment and public liability insurance for all displays so you can enjoy your evening without having to worry. Professionals will also ensure that the fireworks display is located in the safest place possible with a good distance away from spectators. 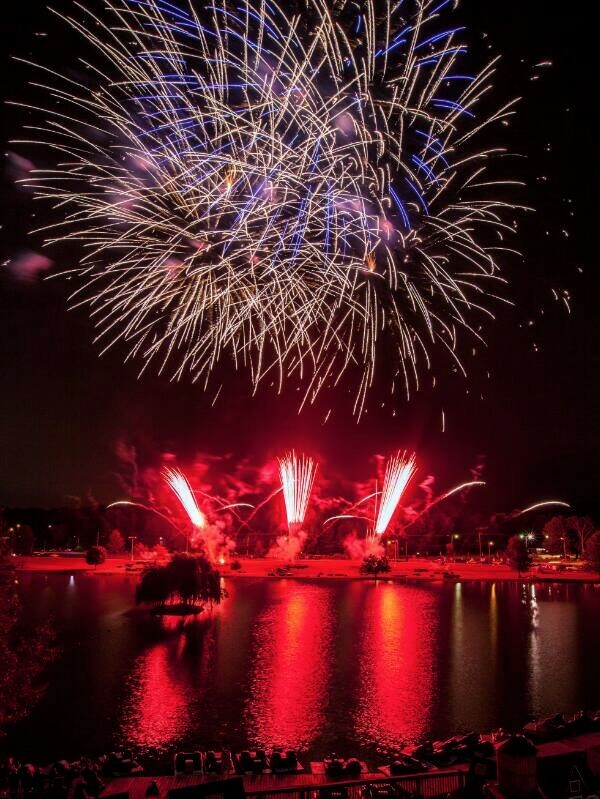 Call us on 01582 485555 or email [email protected] for a frlendly chat about your wedding fireworks.